Now that the dust has settled and Fallout 4 has finally been released, gamers can enjoy what according to many reviewers is one of the best role-playing games in years. 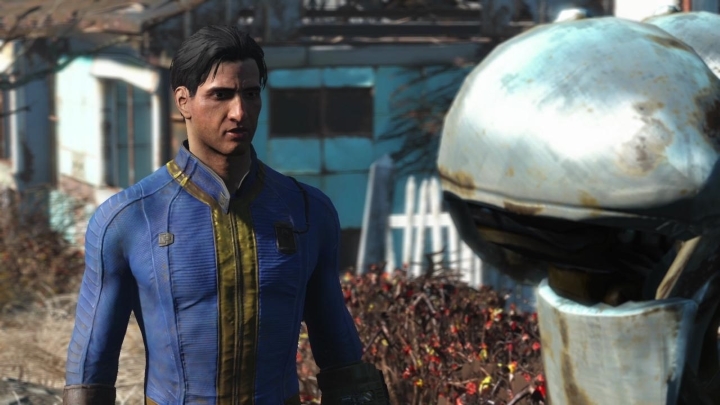 And all the pre-release talk regarding the game’s visuals has turned out to be a case of too much ado about nothing, as this is a deep, complex and satisfying role-playing game, although some have pointed out that Fallout 4 is more of an evolution of Bethesda’s earlier RPGs, and clearly not the revolution that Fallout 3 was back in 2008. 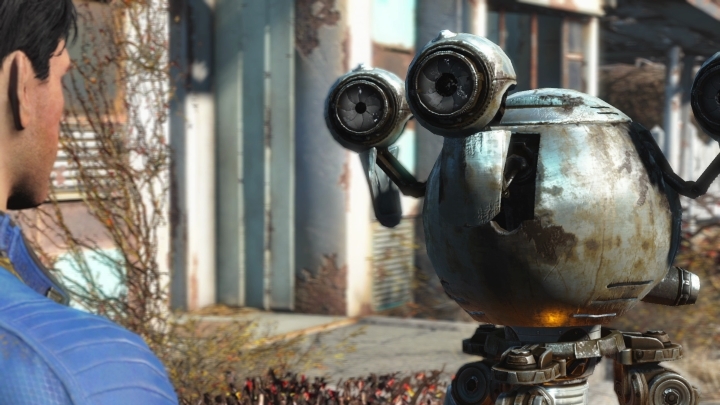 If anything, perhaps the biggest quibble with the game (apart from Bethesda’s typical launch day bugginess) is that your loyal robot Codsworth can only say a limited number of names like Mark and Arianna (and even rude ones like F**kface), but some common names like Barbara have been omitted. But still, even if you won’t get to hear your name in the game, Fallout 4 is a game that proves that Bethesda is still master of the open-world RPG, and the fact that the game appears to be doing exceptionally well sales-wise is certainly a good thing too. Hey Codsworth, can you say my name? As a matter of fact, the number of concurrent players on the Steam digital distribution platform came close to half a million shortly after the game’s launch, and the game has already sold more than 1 million copies on Steam as reported by website TechnoBuffalo. Also, Bethesda shipped 12 million copies of the game on launch day alone according to GameSpot, which is certainly an impressive number. So this means that many PC users are already sinking their teeth into Bethesda’s post-apocalyptic RPG, which likely means that we will see plenty of user modifications (mods for short) which could add all sorts of features to the game such as new weapons, enemies, quests and even make the game prettier to look at, like the plethora of mods that exist for Skyrim and help make Tamriel a prettier place, for instance. So it’s a great thing then that a deep and complex RPG like Fallout 4 has been so well-received, especially in a year in which a company like the Japanese giant Konami controversially announced that it would be focusing on simplistic and casual mobile games at the expense of AAA game development from now on. So hopefully Fallout 4 will turn out to be a smash hit that convinces the gaming world that complex RPGs that you can sink hundreds of hours of your time into are still worth making for developers and a rewarding pastime for gamers the world over. Next: Starcraft II Is a Hit on PC, but Will We See the Game on Consoles? Spectre Is a Box Office Smash Hit, but Is It the Best James Bond Film to Date?